mineral water filling. 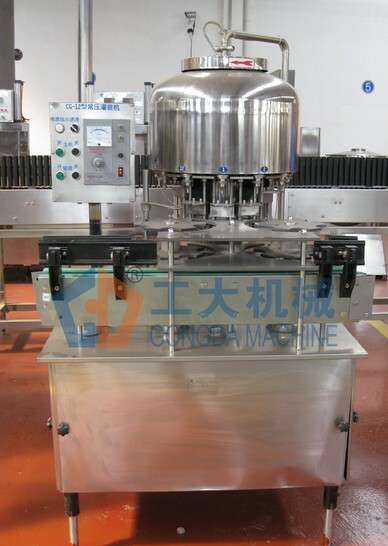 The advanced micro-negative pressure filling technology is used in this machine. The filling is quick, steady and accurate. The beverage feedback system is well designed, the gas can be fed back separately, has no contact with beverage, reduce the second time pollution and oxidation.